We ended the first-ever May BikinginLA LACBC Membership Drive with 35 new or renewing members of the Los Angeles County Bicycle Coalition — beating our revised goal of signing up an average of one new member a day! Thank you to everyone who joined as part of the drive to help make this a more bikeable and livable community. And if you missed out on the membership drive, you can still join any time. 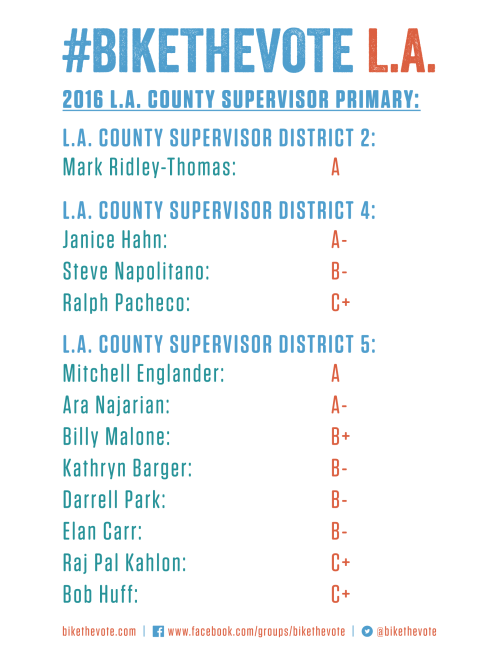 Bike the Vote LA grades candidates for county supervisor in next week’s California primary election. You are planning to vote — and cast your ballot to support bicycling — right? Calbike is asking you to email your state legislators to support a proposal to add $100 million dollars for active transportation funding to the state budget. The long-promised Culver City branch of the bike-friendly, meat-themed New York restaurant The Cannibal — named after cycling legend Eddy Merckx — has finally opened; where else can you grab some cochinita pibil pig head and chain lube after your ride? 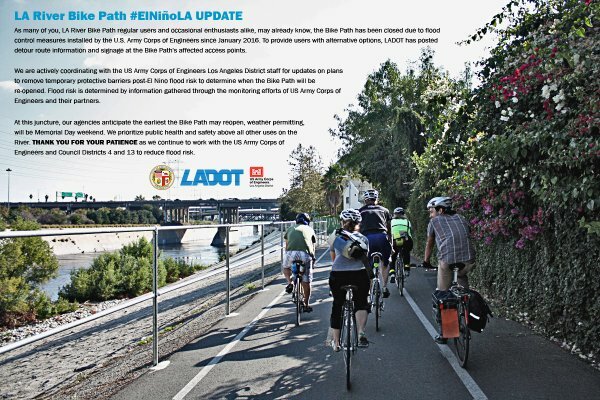 And according to LA Magazine, you’ll get a free beer if you ride your bike there. Speaking of Merckx, things aren’t looking good for the restaurant’s namesake, as he could be facing kickback charges to supply bicycles to Belgian police. As long as we’re on the topic of restaurants, Adam Ginsberg reminds us about the No Kid Hungry program to end childhood hunger in America and ensure every kid has enough to eat. Over 200 chefs and restaurant professionals will ride from Carmel to Santa Barbara at the end of this month to raise funds for the charity and call attention to the problem of childhood hunger; so far they’ve raised just over 40% of the $1 million goal. Meanwhile, members of my college fraternity will be departing from Long Beach on the 17th on one of three cross-country bike rides to raise funds for people with disabilities; the annual ride typically brings in over half a million dollars for charity. 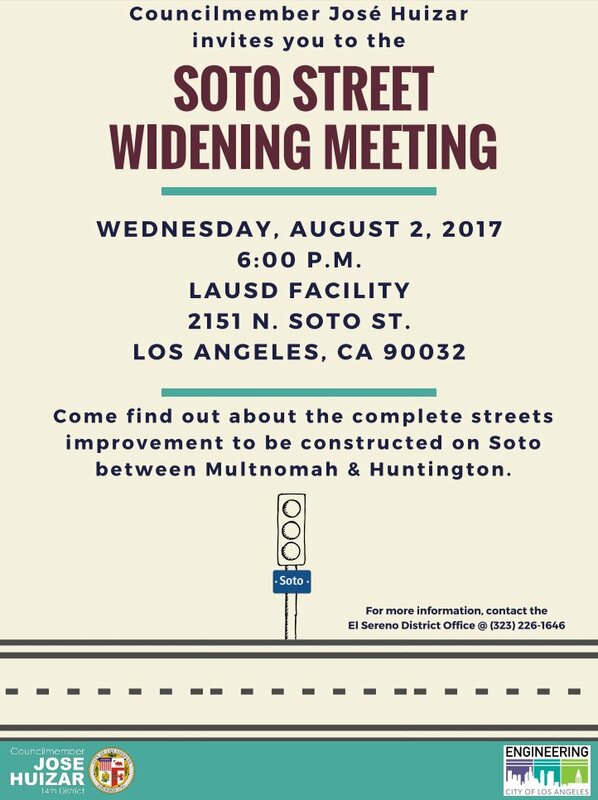 Richard Risemberg says there was substantial community support for a road diet on dangerous Sixth Street, from Fairfax to La Brea, at last week’s community meeting; in fact, one speaker was upset the plan didn’t extend east of La Brea. The LAPD is adding extra patrols on five of the city’s most dangerous intersections, including two each on Alvarado and Broadway. Santa Clarita junior high students performed a concert on Tuesday to remember fallen Santa Clarita cyclist Rod Bennett; when cyclists arrived to place a ghost bike for Bennett Tuesday evening, they found one was already there. Meanwhile, a memorial will be held for the popular music and math teacher on June 9th, with a Ride of Silence in his honor on the 11th. Santa Monica elementary school students rode to class as part of the city’s Bike It Walk It campaign. Thanks to Evan G. for the link. Adam Sandler is one of us, as he bikes the ‘Bu with his feline helmeted daughter. A 22-year old San Diego man is under arrest for the drunken hit-and-run that left a 13-year old bike rider with serious, but thankfully non-life threatening, injuries. Thanks to John McBrearty for the heads-up. San Diego Magazine recommends four area group rides to check out. Bicycling lists five group rides that are all about having fun. Consumer Reports rates kids bike helmets. A financial website offers five ways your bike can make you richer. They forgot #6 — use your bike as a getaway vehicle. Or maybe that comes under commuting to work. The Car Connection is the latest site to call for an end to using accident to describe car crashes. Nice to see the movement has spread to the automotive world. A North Dakota woman says it should be a felony to kill someone with your car, after her husband was killed while riding his bike. 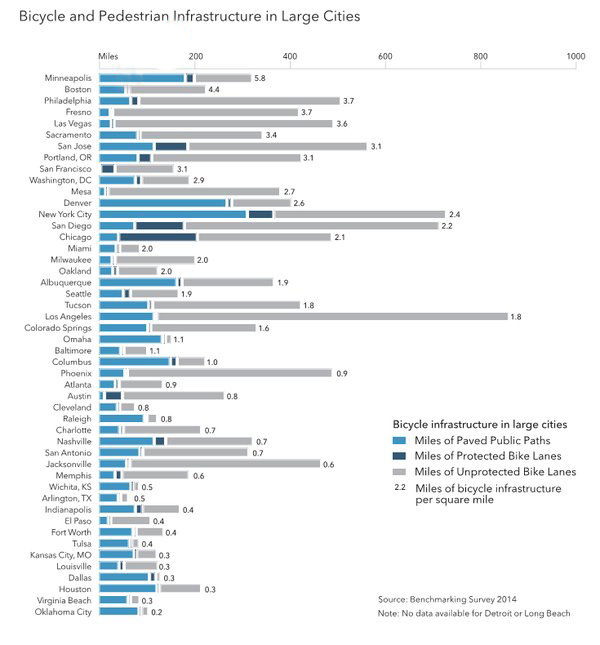 A Michigan motorist says bikes don’t belong on roads because we have other places to ride. And apparently, because cars don’t have brakes. A Buffalo NY letter writer says if the city is stuck with bike lanes, then riders should be licensed, forced to wear reflective gear, and police must crack down on all those law-flouting cyclists. Because evidently, every driver in the city now obeys the letter of the law. God apparently needs those New York bike lanes for church parking more than the people on bikes do for riding. Who has the right of way when a DC bike rider calls dibs on passing? A Maryland pastor has written a book sharing the insights he’s gained while riding his bike. New Orleans says it’s done talking, and should be ready for bikeshare next year. A Toronto columnist says never mind all the vehicles parked in bike lanes, it’s those damn scofflaw cyclists that are the problem. A British writer projects that at the country’s current rate of spending on bicycle projects, it will only take another 2,297 years to catch up to the Dutch. Apparently unconcerned with claims of sexism and bullying women riders, Britain’s Chris Boardman says the country’s cycling director was forced out by a lynch mob. Because as long as you’re winning medals, it doesn’t really matter how you treat women cyclists, right? Romania plans to promote bike commuting by providing vouchers to purchase a bike to ride to work. Tragic news from Cameroon, as one of the nation’s top cyclists was killed when the peloton crashed into a security official escorting a mentally disturbed woman off the race course. A South African court uncovers a price fixing scheme that caused the price of bicycles and accessories to shoot up since 2008. Melbourne, Australia is the latest city to propose building a network of elevated bikeways to get cyclists off the streets. Which is what happens when bike riders are seen as a problem to be solved, rather than people to accommodate. No, seriously. If you fall off your bike when a cop tries to stop you, don’t get up and pull a gun after the paramedics treat you. Nothing mends a celebrity marriage like a bike ride on a tropical island. And evidently, nothing stops a bike thief like a smoke bomb.